Quick access to food ingredients is an important consideration for food manufacturers that have hand-made elements in their products. 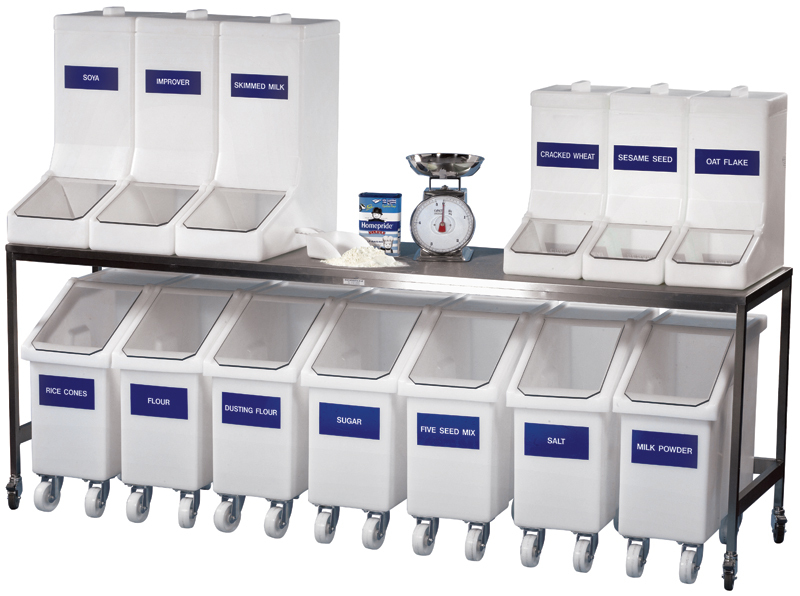 The Supertuff food ingredient dispensers provide the ideal solution to this and have become common across a number of industries, not just food preparation. 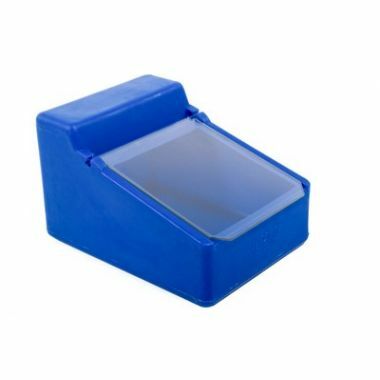 Ideally suited for picking, these bins have become popular for storing mixed dried fruit, flour, DIY components and engineering parts to name a few. 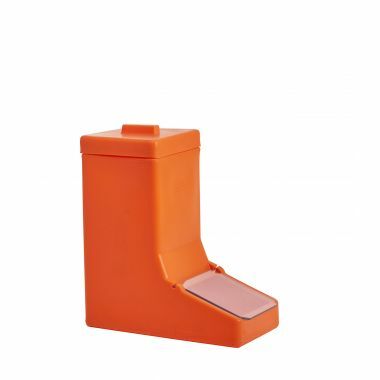 The ingredient dispensers are manufactured in our UK factory from food grade polyethylene (MDPE) that is rotationally moulded to create a seamless and exceedingly strong one-piece product. 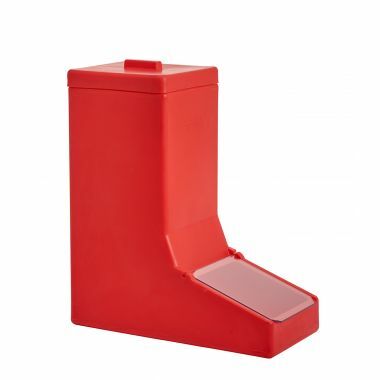 Including an opening at the top for quick refill, users will find that the Supertuff food ingredient dispensers are just what they are looking for. To reduce the exposure of the ingredients, a plastic flap is applied that covers the opening. For a more high quality and hygienic finish, a stainless steel flap can be fitted. All food grade containers are available in a wide range of colour options to adhere with any colour coding systems.